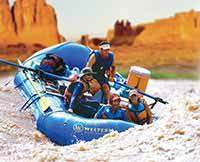 Guides were tremendous on the Cataract Canyon rafting trip. The guides kept the kids and adults entertained and informed. 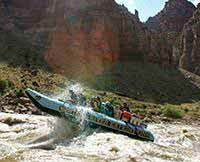 The geology of the Colorado River area is breath taking.